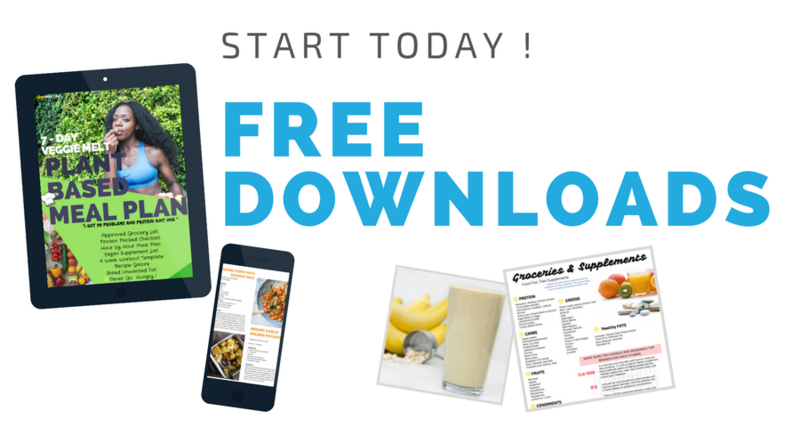 Download our free Recipes, Grocery Lists, and Supplement guides here. Going plant based? Heres a Plant Based Grocery List and Protein List FREE TODAY!